Josh Holden is a marketing and technology professional with a passion for new technologies that advance the way we interact with information and the communities around us. He currently manages the email team at Walgreens, responsible for delivering billions of emails annually. 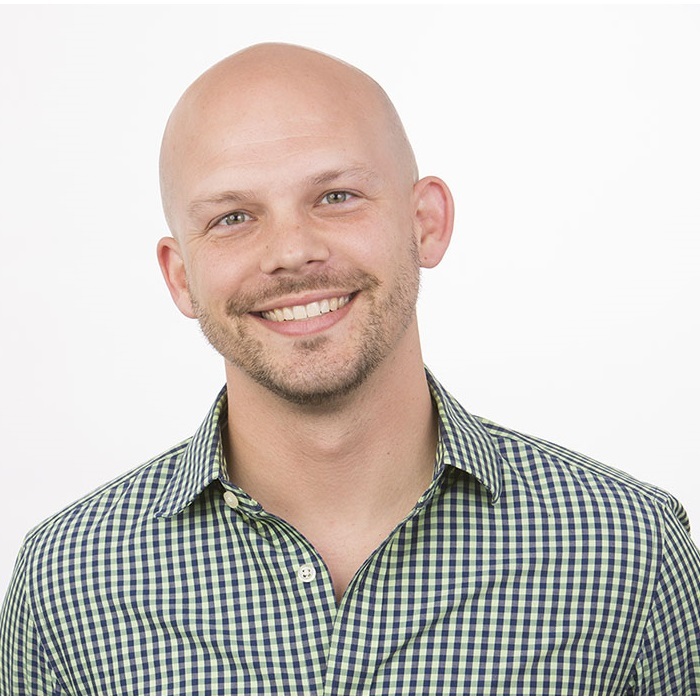 Josh has worked extensively with Fortune 500 brands including American Express, Samsung Electronics and Walgreens as well as advised local businesses across the east coast and mid-west. He’s also a founder of Holden Media, a Holden Family organization creating digital experiences enriching the Holden Beach, NC community. He previously founded TapTrend, a digital marketing agency that helped organizations communicate in new, exciting ways. You can follow Josh on Twitter, Linkedin, and Instagram. Managing the Walgreens email marketing team, delivering billions in emails value annually across seven business categories/brands. I’d like to work for a web design firm helping clients create an impressive online presence.